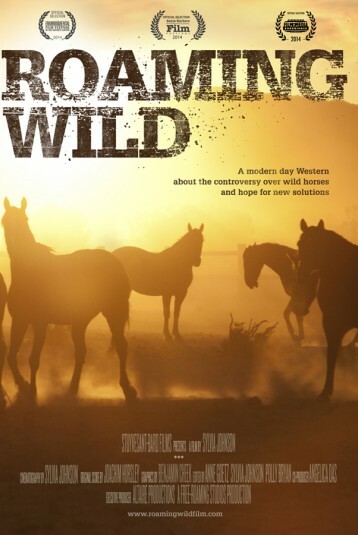 Roaming Wild offers an insider’s look at the invisible battle across the American West over wild horses on public lands. Wild horses find themselves at the center of an age-defining controversy, where the demands of modern development are colliding with the needs of the wild. A fiery activist rescues horses from slaughter, a cattle rancher struggles to keep his way of life viable in the modern era, and an unlikely hero invents new possibilities. Each searching for a solution to the pressure on their own disappearing ways of life in the West, they can agree on one thing—the current “band-aid” solution is failing them all.